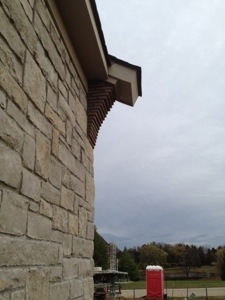 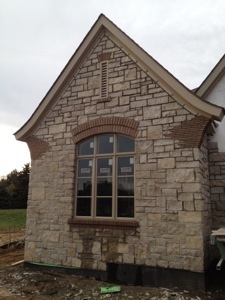 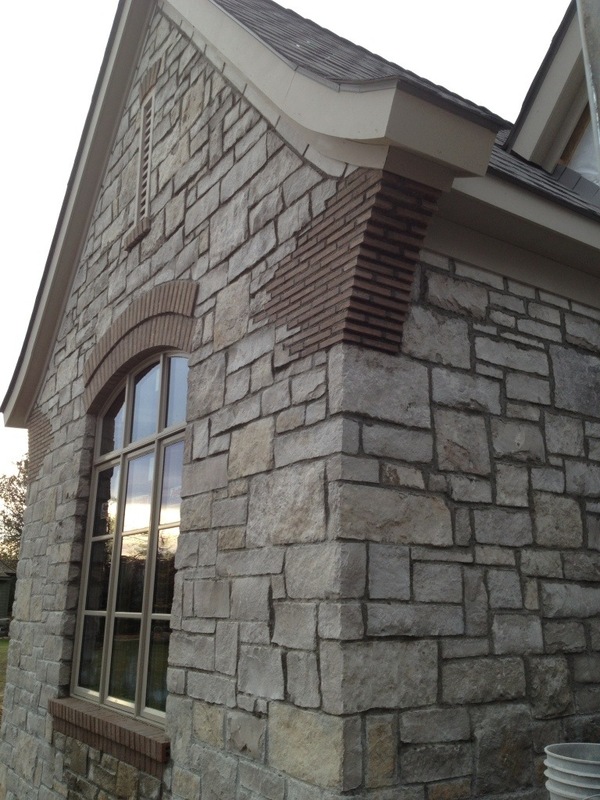 Stone work is moving along and our masons have now reached the front of the house. 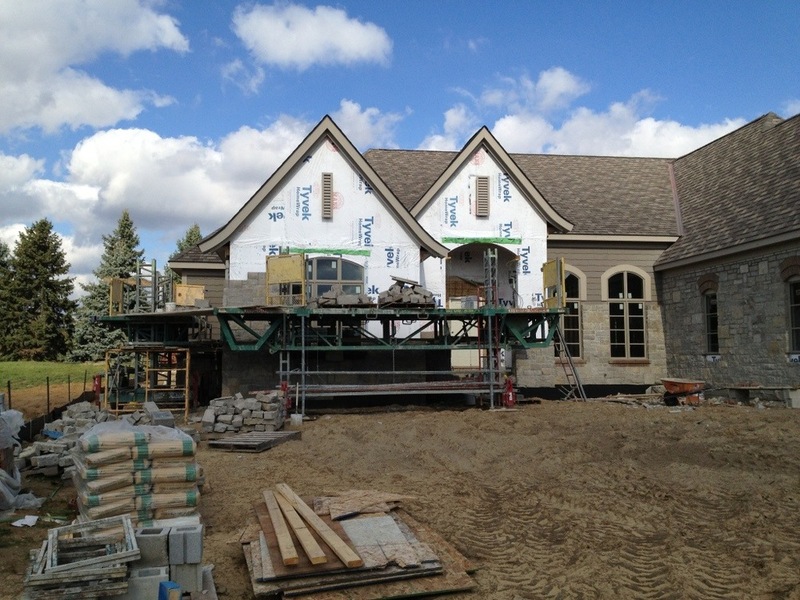 Another week or two and they will be wrapping up. 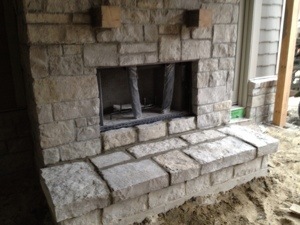 Fireplaces have been installed and the lanai fireplace hearth is taking shape. 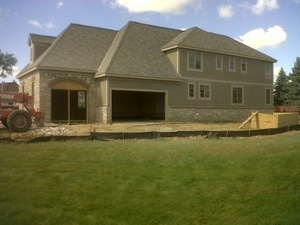 The lanai and front porch have been prepped for their exposed aggregate concrete floors to be installed. 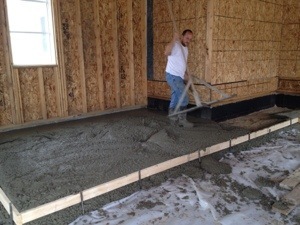 The garage floor has been poured and looks really great. 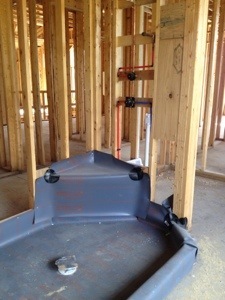 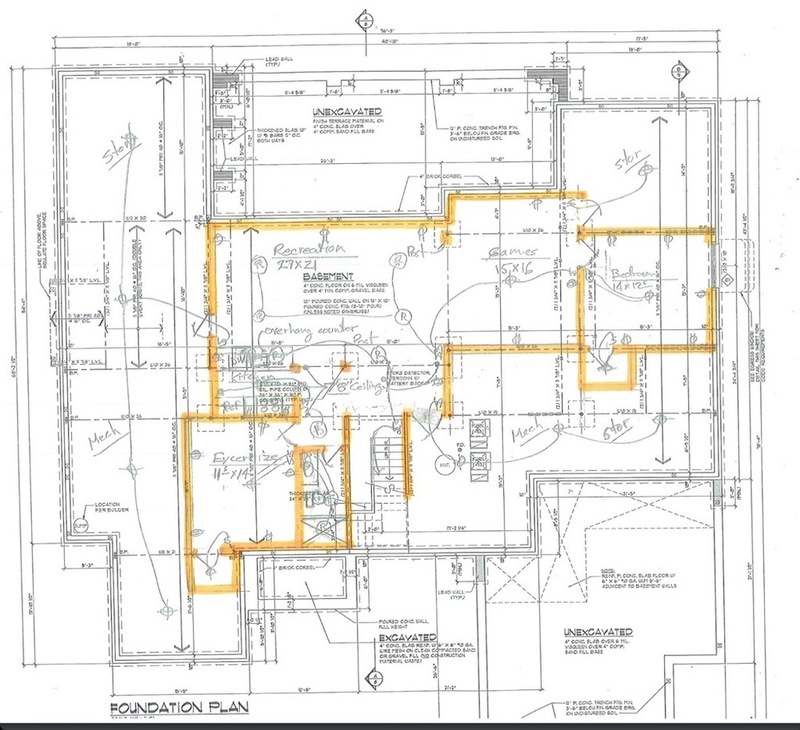 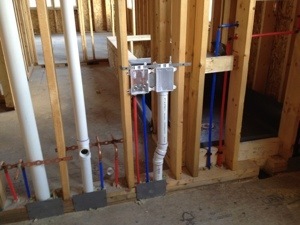 The plumber has started and the HVAC and electrician will not be far behind.